The Galaxy S6 is the last released phone from Samsung. The device offer many improvement in functionalities, but it may not be enough for many people. 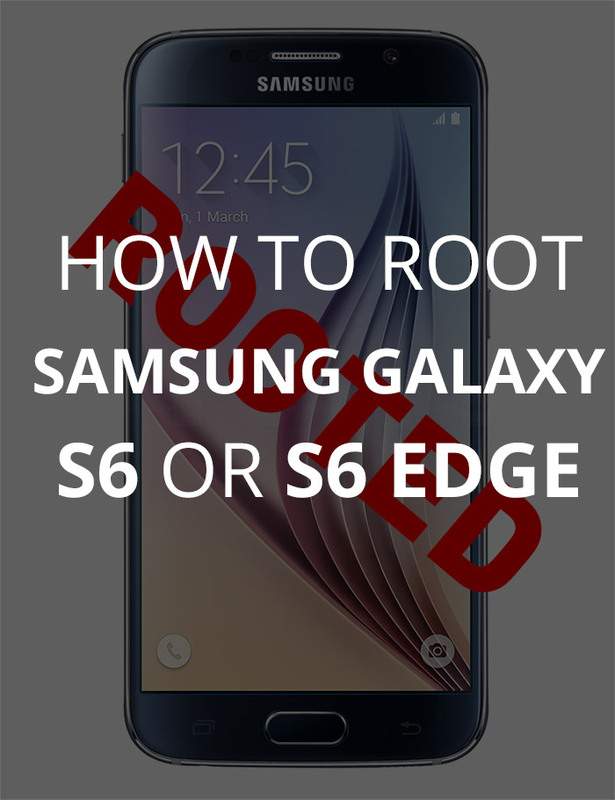 To get the very best of your phone, you need to root it! 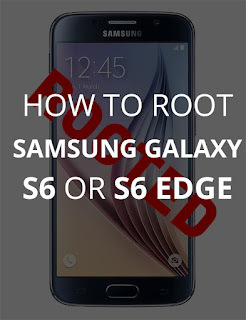 Now, here’s how to root the Samsung Galaxy S6 in a really easy way with the PingPong Root application. If you prefer the Odin method, read this post instead. Of course, you need to install the application, but you will need first to allow installation of applications from unknown sources. Make sure you have the permissions to install the application by allowing installation of unknown sources applications. With your phone, download the PingPong Root application. Install the application. Open it and click on “Get root!“. A popup will appear asking you to wait while the installation process. Once the installation is done, restart your phone. Congratulation, your phone is now rooted! As I said, PingPong Root is the easiest way to root your phone. If you experienced some issues while trying to root with this application, you can always use the Odin method, with no applications required.